Are you set to shred off fat and gain huge muscles? Are you ready to be that man that everyone notices as they walk by? If not, get read because this plan is going to have you being THAT GUY! This plan is going to let you work out without losing much of your lean mass. It is going to work through carb cycling. By finding out more about how carb cycling works, you are going to shred with perfection. 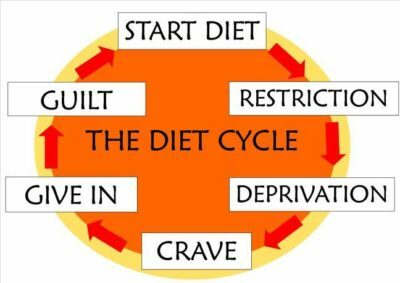 Alright, so as with any type of diet, you should know how it works and what it does for you before you begin. When using carb cycling, you should be changing your schedule from low-carb days to high-carb days. Some days you might not take in any carbs. That is the beauty of carb cycling. Some days you can have more of the foods you love. The truth is that you do need to have some carbs. They give you energy and help you to keep on that lean mass when you are working out. If you don’t consume carbs, your insulin production is inhibited. You need your insulin for sugar metabolizing in the blood. When working out, you get your energy from fats and carbs. Without the carbs, your body focuses on the fat to get energy. With carb cycling, it is important that you know what carbs you should be getting so you can shred off that weight and build up your muscles. What is the relation of your metabolism with carb cycling? When carb cycling to shred off fat and build up muscle, your goal is to keep your metabolism up. This is going to allow you to burn off that fat and not lose the lean mass. You can get your metabolism boosted on your high-carb days. 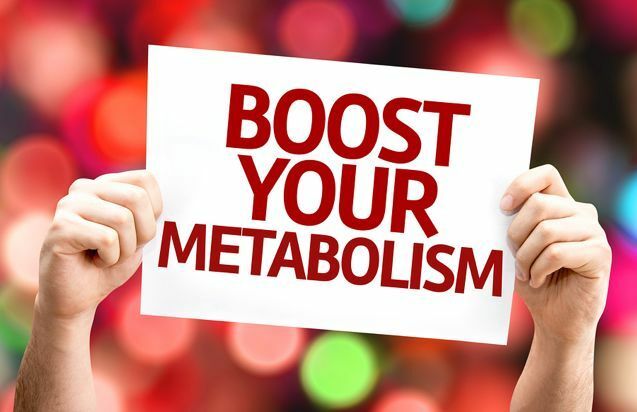 Your metabolism will stay boosted for a couple days. On your low-carb days, your body will be prompted to burn off more calories. Who should use this carb cycling plan? That is an awesome question. The truth is that it is commonly recommended to those who do work out and have been doing so for some time. The main reason for that is because the diet is restrictive and it could be difficult for others to do. 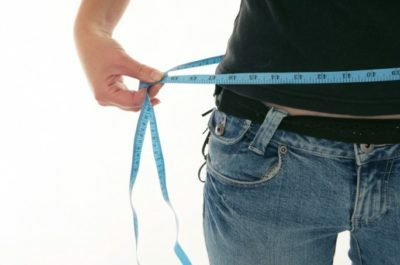 This diet is mainly recommended for men who are trying to lose some weight and get fit. Generally, men between the ages of 21 and 40 have used this diet. How can you better your workout program when carb cycling? If you are going to work out three times each week, you need two of those days to be higher priority than the other one. Those two days will be when you are working out muscle groups that need some improvements. These are the days when you should be eating a lot more carbs (high-carb days). On the third day, you should eat low-carbs. The other days of the week, should be low-carb to no-carb days. If you are going to work out four times each week, you need two of those days to be higher priority. On those days, you will again be working out the muscle groups that need improvements and you will make these high-carb days. On your other two days of working out, you will have low-carbs. The other days of the week should be low to no-carb days. If you are working out five times each week, you need to have two of the days being higher priority where you work on muscle groups that need improvements. Again, those will be your high-carb days. The next two days of workouts should be low-carb days and on your last day of workout, it should be a low to no-carb day. If you want to keep shredding off fat and building up massive muscles, you need this plan. You can start doing it today if you are ready for it.